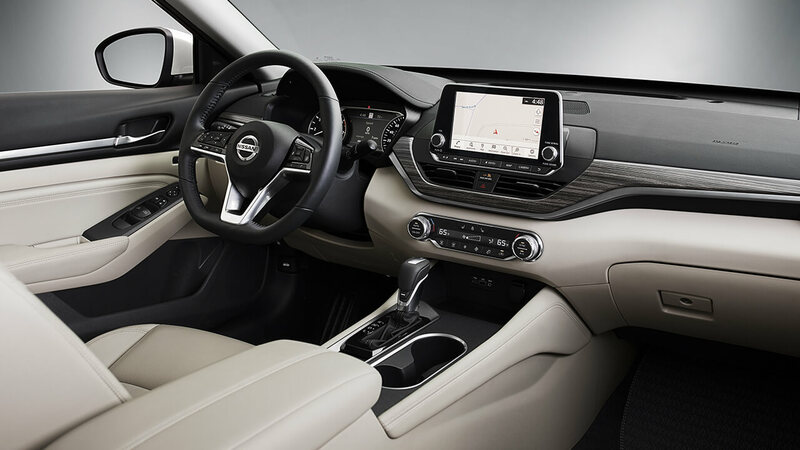 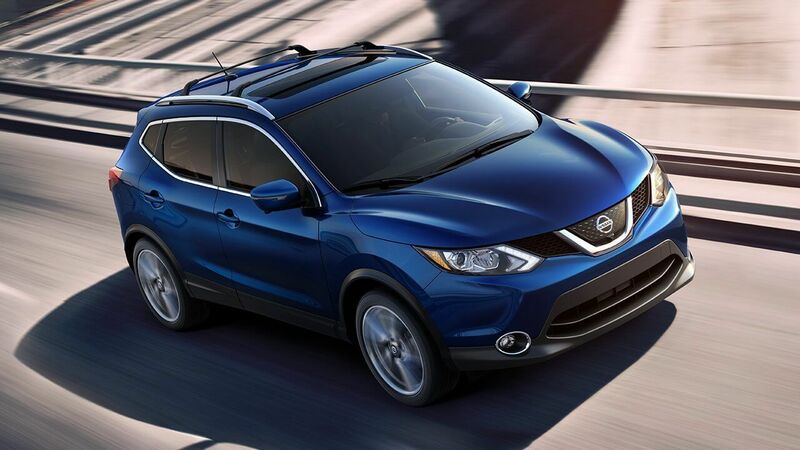 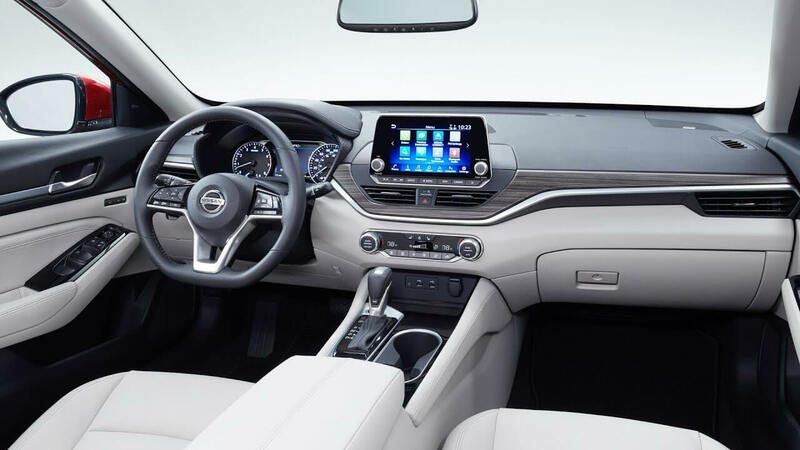 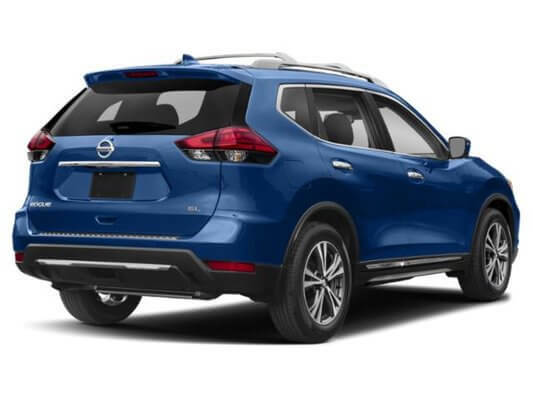 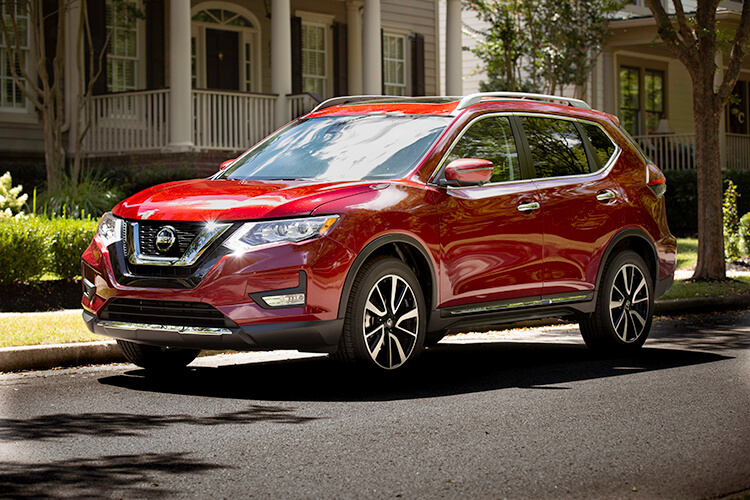 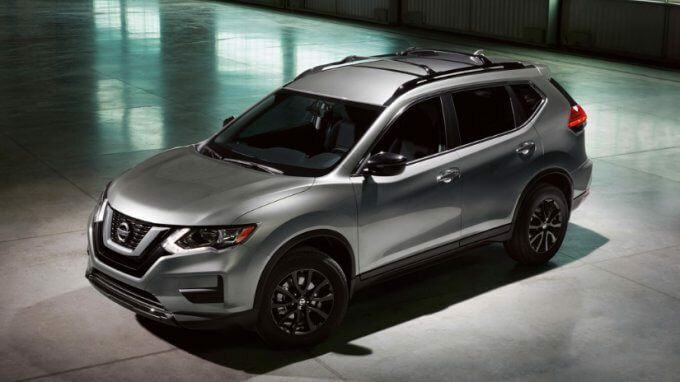 2019 Nissan Rogue: Why Rogue? 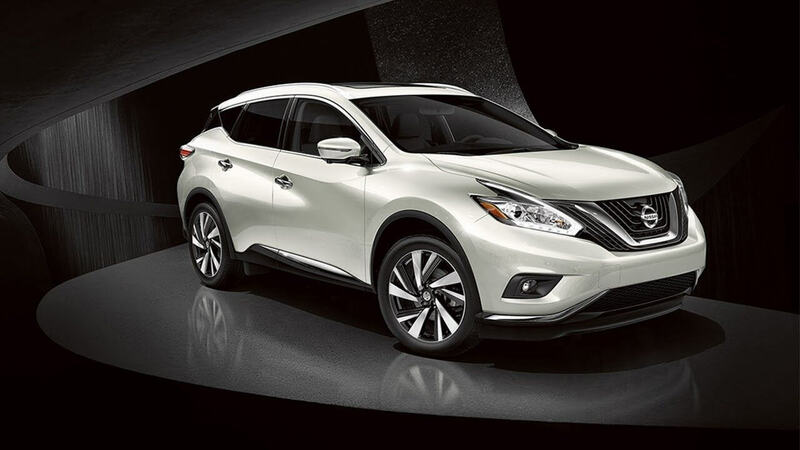 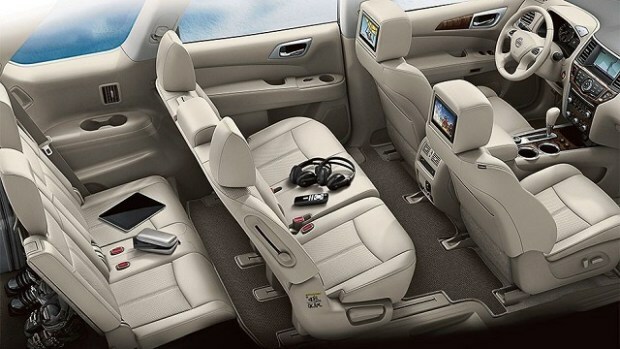 Will There Be Another Nissan Quest? 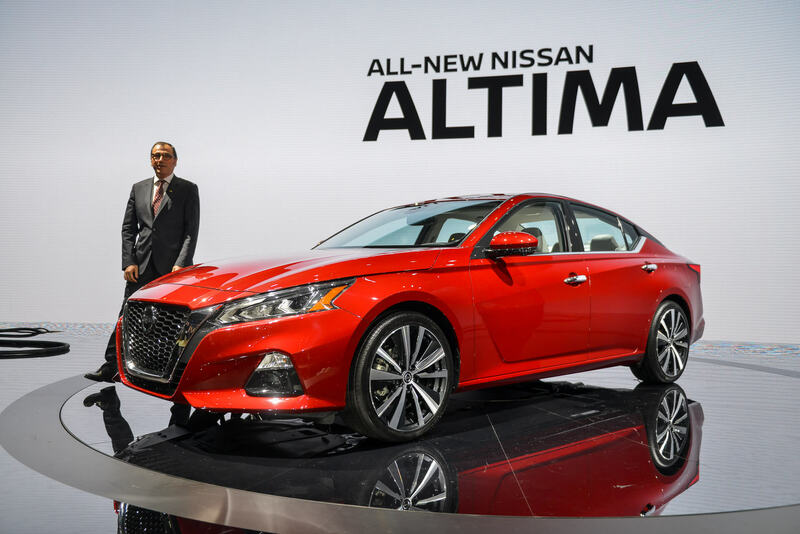 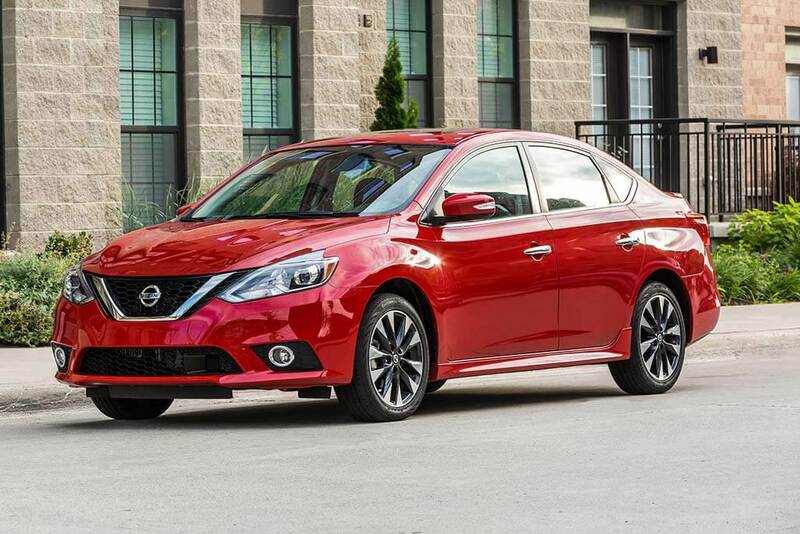 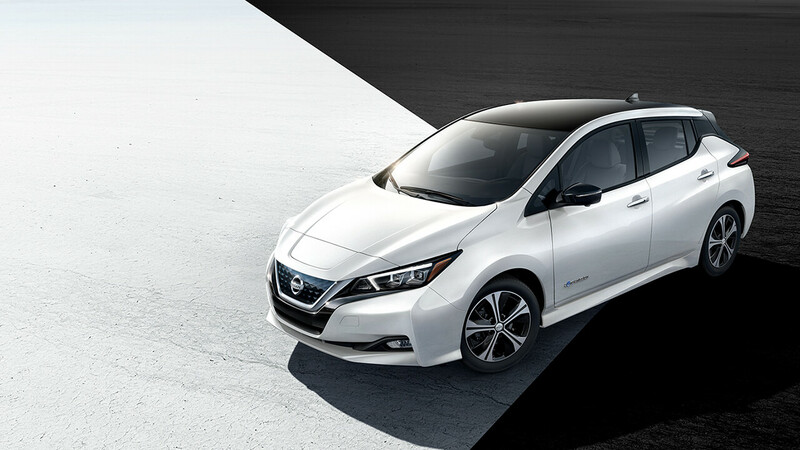 Master Indicator Light On Your Nissan Altima? 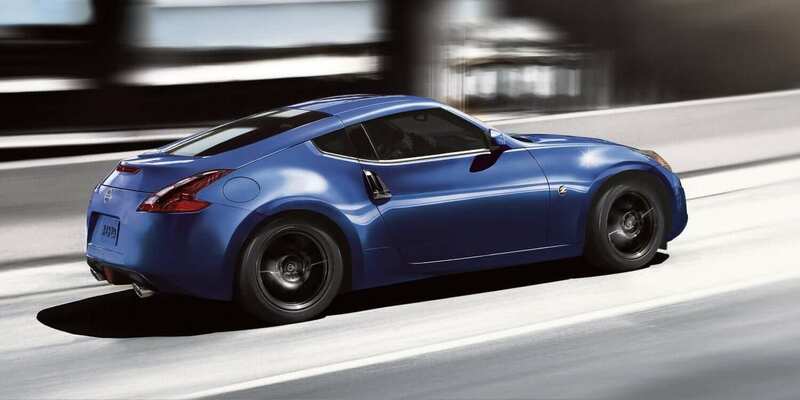 What Makes the 2019 Nissan 370Z Stand Out?